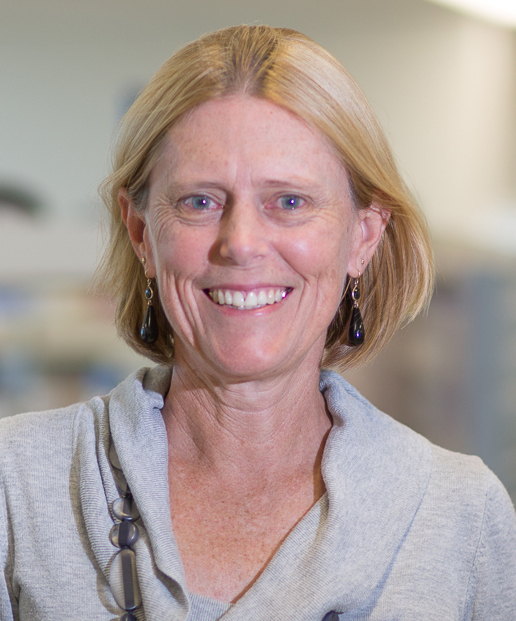 Professor Melissa Little heads the Kidney Research Laboratory at the Murdoch Childrens Research Institute, The Royal Children's Hospital, Melbourne and is a Professor in the Faculty of Medicine, Dentistry and Health Sciences, University of Melbourne, Australia. An alumnus of The University of Queensland, Brisbane, Australia, she worked for more than 20 years at the Institute for Molecular Bioscience, where her research focussed on the molecular basis of kidney development, renal disease and repair. She is internationally recognised both for her work on the systems biology of kidney development and also for her pioneering studies into potential regenerative therapies in the kidney. This work has encompassed the characterisation of adult stem cells in the kidney as well as analyses of the embryonic progenitor population. Her work on the developing kidney has driven studies into the recreation of nephron stem cell populations via transcriptional reprogramming and directed differentiation of pluripotent stem cells. As a result, her research now focuses on the generation of mini-kidneys from patient stem cells for use in drug screening and disease modelling. Professor Little's work has been recognised by many awards, including a Royal Society Endeavour Fellowship at the Medical Research Council Human Genetics Unit, Edinburgh, Scotland. She has also received the GlaxoSmithKline Award for Research Excellence (2005), the Australian Academy of Sciences Gottschalk Medal in Medical Sciences (2004), an Eisenhower Fellowship (2006) and a Boorhaave Professorship, Leiden University (2015). A graduate of the Australian Institute of Company Directors, she founded Nephrogenix Pty Ltd and was on the board of this company. From 2007-2008, she served as the Chief Scientific Officer at the Australian Stem Cell Centre. She is currently the Vice President of the Australasian Society for Stem Cell Research and a member of Stem Cells Australia. Melissa is on the editorial board of the Journal of the American Society for Nephrology, Kidney International, Development and Developmental Biology.